Our 3880 MRI compatible patient vital signs monitoring system has been designed with non-magnetic components and other special features in order to safely and accurately monitor a patient's vital signs during various MRI procedures. 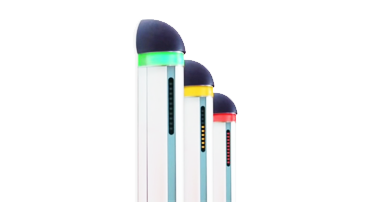 The IRADIMED 3880 system operates dependably in magnetic fields up to 30,000 gauss, which means it can operate virtually anywhere in the MRI scanner room, including in very close proximity to the MRI scanner bore. 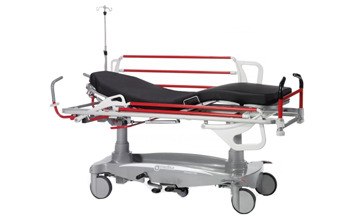 The IRADIMED 3880 has a compact, lightweight design allowing it to travel with the patient from their critical care unit, to the MRI and back, resulting in increased patient safety through uninterrupted vital signs monitoring and decreasing the amount of time critically ill patients are away from critical care units. 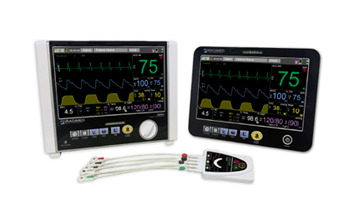 The features of the IRADIMED 3880 include: wireless ECG with dynamic gradient filtering; wireless SpO2 using Masimo® algorithms; non-magnetic respiratory CO2; non-invasive blood pressure; patient temperature, and; optional advanced multi-gas anesthetic agent unit featuring continuous Minimum Alveolar Concentration measurements. 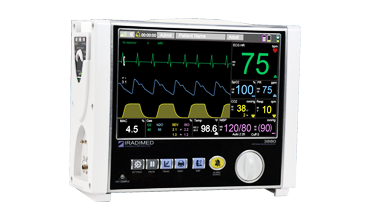 The IRADIMED 3880 MRI compatible patient vital signs monitoring system has an easy-to- use design and allows for the effective communication of patient vital signs information to clinicians. The MRidium™ 3860+ and its ability to infuse medications in the MRI room extends the same quality of bedside care experienced in other areas of the hospital right into the MRI suite. 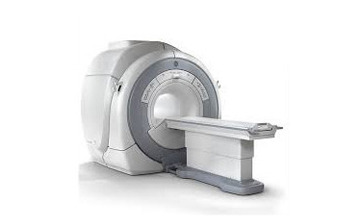 IRADIMED CORPORATION is a leader in the development of MRI compatible medical devices. We are the only known provider of non-magnetic intravenous (IV) infusion pump systems that are specifically designed to be safe for use during magnetic resonance imaging (MRI) procedures. We were the first to develop an infusion delivery system that largely eliminates many of the dangers and problems present during MRI procedures. 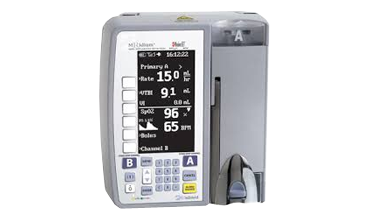 Standard infusion pumps contain magnetic and electronic components which can create radio frequency (RF) interference and are dangerous to operate in the presence of the powerful magnet that drives an MRI system. 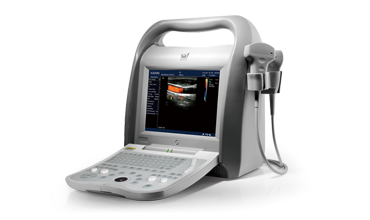 Our patented MRidium® MRI compatible IV infusion pump system has been designed with a non-magnetic ultrasonic motor, uniquely-designed non-ferrous parts and other special features in order to safely and predictably deliver anesthesia and other IV fluids during various MRI procedures. 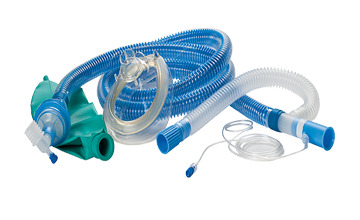 Our pump solution provides a seamless approach that enables accurate, safe and dependable fluid delivery before, during and after an MRI scan, which is important to critically-ill patients who cannot be removed from their vital medications, and children and infants who must generally be sedated in order to remain immobile during an MRI scan. 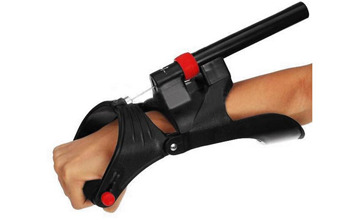 Only Ferroguard Screener uses Fluxgate sensors, making it the most sensitive FMD available. Ferroguard Screener’s minimum detectable magnetic signal is 80pTesla (0.8µGauss). Despite its compact design, Ferroguard Screener is super-sensitive to smaller risk-items all the way from the top-of- the-head to the tip-of- the-toes of the tallest patient.